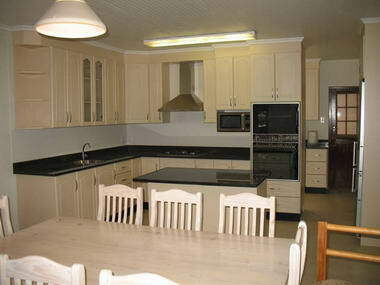 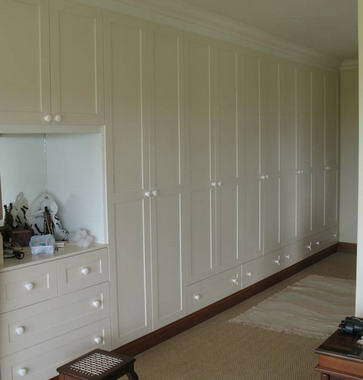 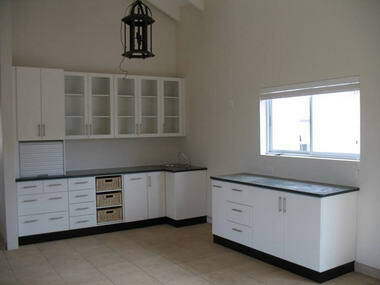 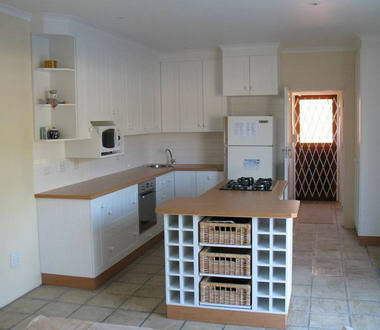 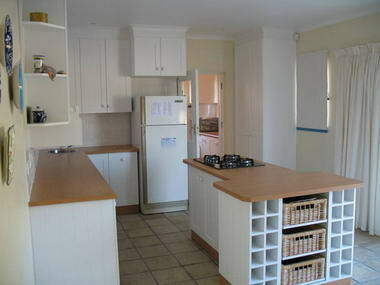 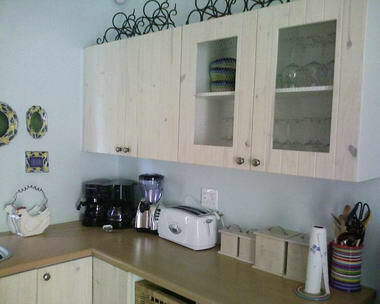 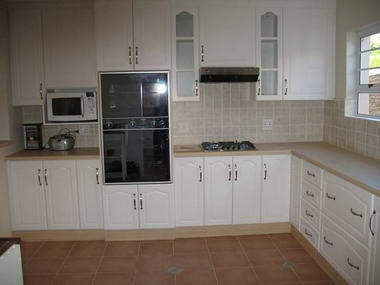 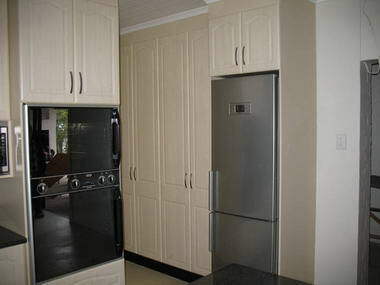 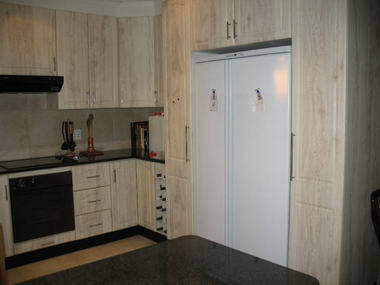 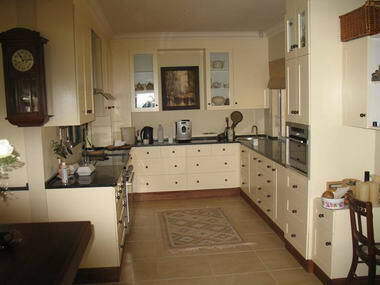 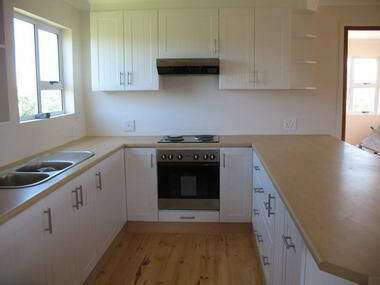 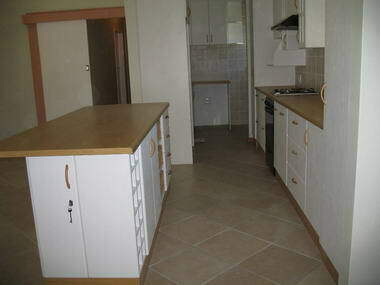 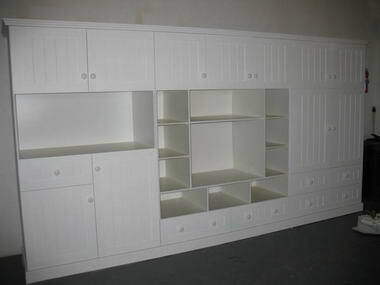 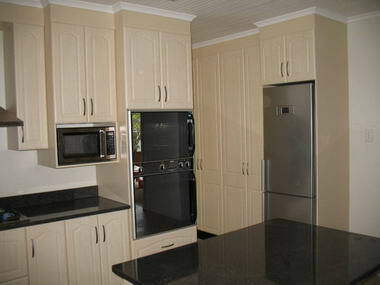 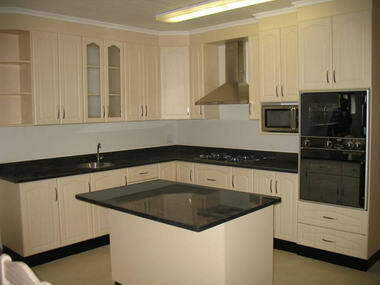 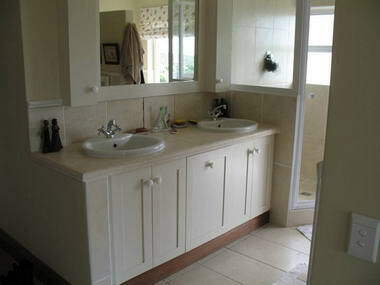 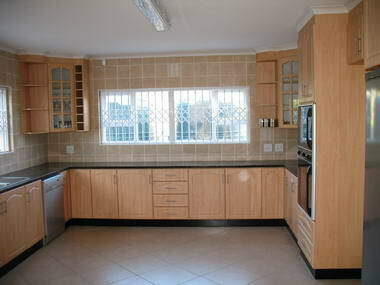 RC VILJOEN KITCHENS & CABINETS - I am a qualified carpenter and have been working with wood all my life. 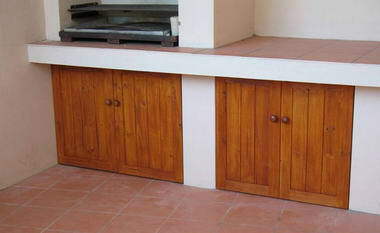 I've been running my own cabinet-making business now for over 10 years and based in Kenton-on-Sea. 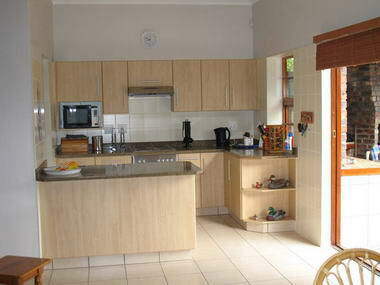 I also do surrounding areas like Bushmansrivermouth, Riversbend, Cannon Rocks, Boknes and Port Alfred. 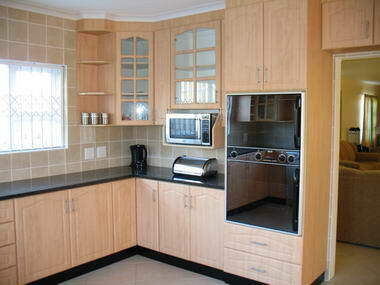 Design, manufacturing and installation of custom-made kitchens, bedroom cupboards, TV & wall units, office design, bathroom vanities, braai doors and any other units made to your specifications.